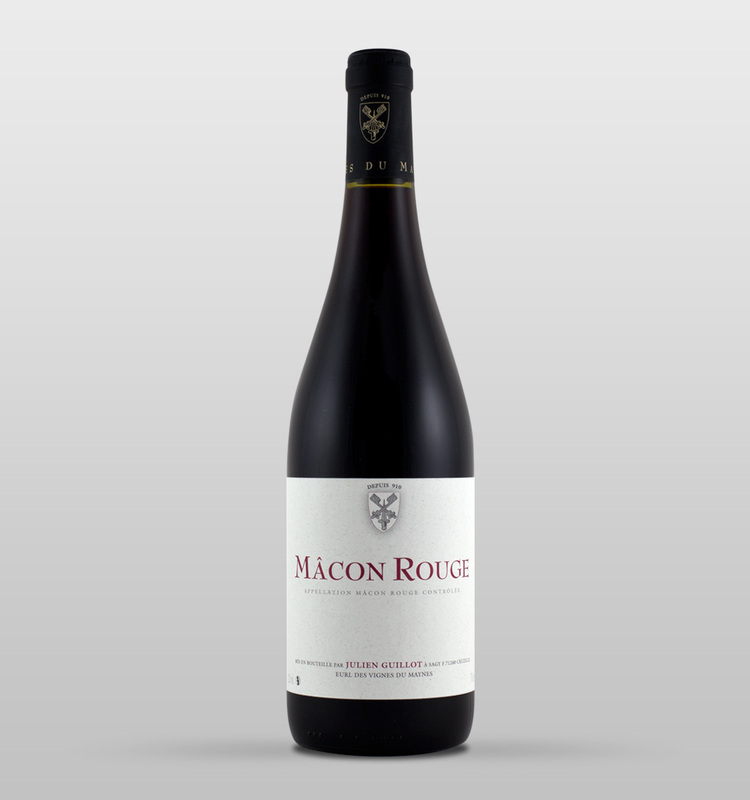 Grape variety: Pinot fin, extremely rare massal selection from 1964. Terroir : Of the walled vineyard (clos) of six hectares, planted by the monks of Cluny Abbey around 910, 2 ha of which make up the Pinot Noir for the Cuvée Auguste. The subsoil is Middle Jurassic Bathonian limestone, the same kind that is found throughout Burgundy. The difference here is that there are pearly limestone slabs with beautiful limestone crystals embedded in them: calcite-aragonite. The thin layer of soil (5 to 50 cm) is clay-limestone. The colluvial deposits of clay loam covering a layer of very calcareous and siliceous weathered loam give the wines their minerality. Vines : Guyot Simple and Guyot Poussard pruning / Ploughing / Manual disbudding on the trunk and the plant / Yield 20 hl/ha / Organically farmed since 1954 and biodynamically since 1998. Vinification: Harvested by hand with sorting at the vine and on a sorting table when necessary / Semi-carbonic whole cluster fermentation with cold pre-fermentation, natural yeasts, no SO2, no chaptalisation or enzymes, with joy and a very festive spirit / Matured in barrels, no racking / Assembled in a large vat 40 days before bottling / Bottled using nitrogen, no filtration, in September. 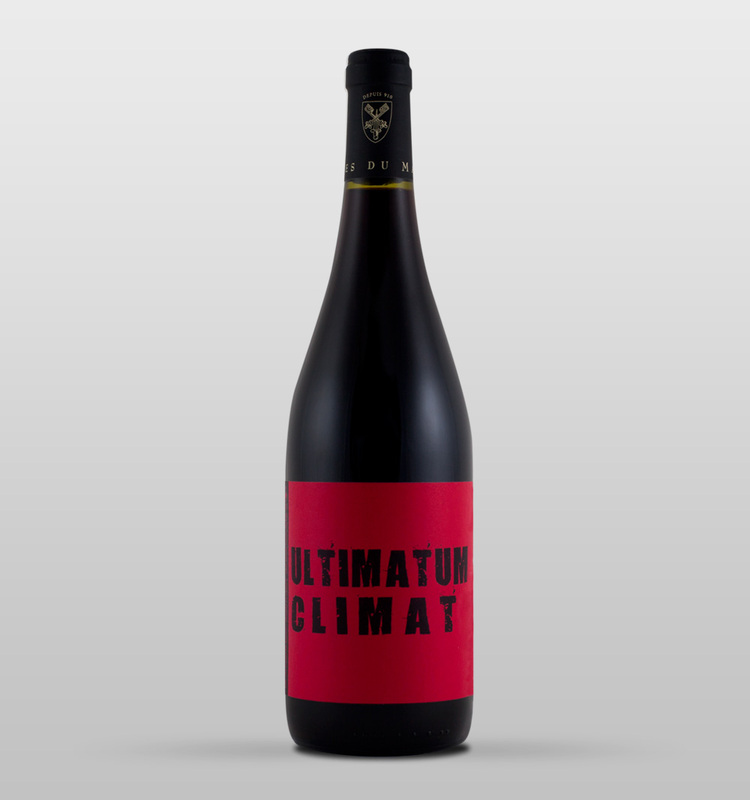 Tasting advice: This wine can be kept from 10 to 20 years depending on the storage conditions; it is advisable to store it at below 14°C. Vines: Guyot Simple followed by Cordon Royat pruning / Ploughing / Manual debudding on the trunk and the plant / Yield 28 hl/ha / Organically farmed since 1954 and biodynamically since 1998. Vinification: Harvested by hand with sorting at the vine and on a sorting table when necessary / cold pre-fermentation in conical wooden vats / Fermentation using natural yeasts, no SO2 added / Matured on lees for 11 months without racking / Bottled using nitrogen, no filtration or SO2, in September. Corks: Abel, Catalan artisan cork producers; the cork oak trees grow in the mountains. 18 to 20 veins per cork. 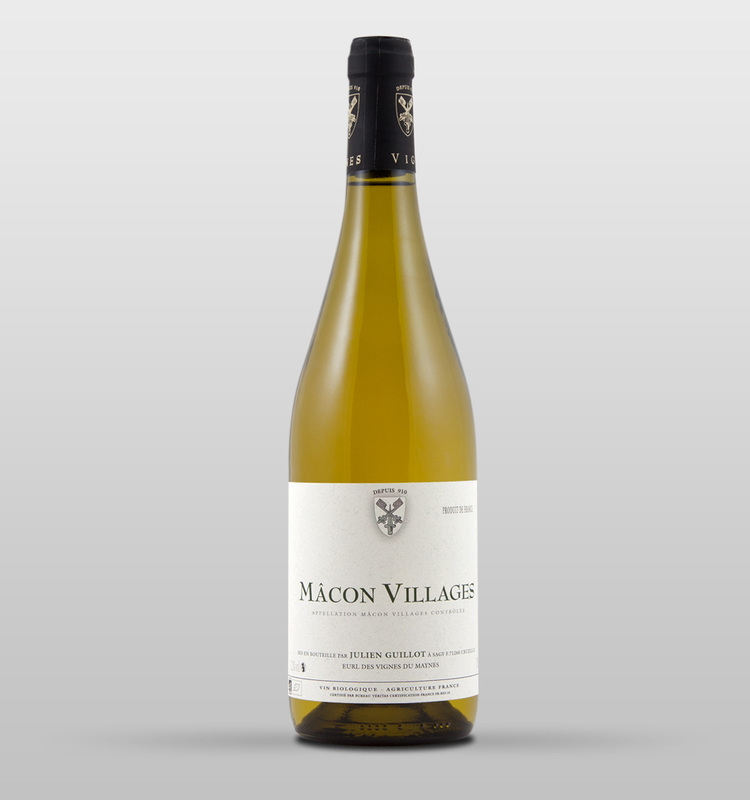 Terroir : First hillside of the Saône Valley situated on the communes of Chardonnay, Montbellet and Viré-Clessé. Weathered fine loam on limestone. The subsoil is Middle Jurassic Bathonian limestone, the same hard limestone as is found throughout Burgundy. The soil is 50 cm to one metre deep. 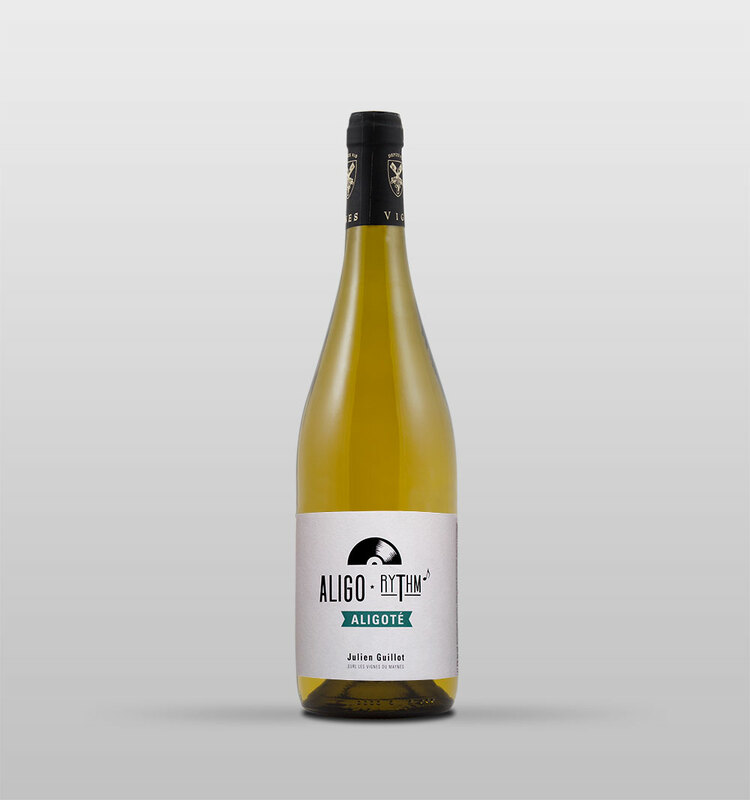 The colluvial deposits of clay loam covering a layer of very calcareous and siliceous weathered loam give the wines their minerality. Vines: Single arc-cane pruning / Ploughing / Manual debudding on the trunk and the plant / Yield 45 hl/ha / Organically farmed. Vinification: Harvested by hand with sorting at the vine and on a sorting table when necessary / Slow pressing / Clarification between 6 and 18 hours / Fermentation using natural yeasts, no SO2 added / Matured on lees for 12 months with 2 gr of SO2 added during racking, and 2 gr after filtration / Lightly filtered / Bottled in November. Terroir: The very thin layer of soil (15 to 50 cm) is clay-limestone. The colluvial deposits of clay loam covering a layer of very calcareous and siliceous weathered loam give the wines their minerality. Vines: Single arc-cane and Guyot Simple for the young vines / The soil here has been ploughed for eleven centuries / Manual debudding on the trunk and the plant / Yield 35 hl/ha / Organically farmed since 1954 and biodynamically since 1998. Vinification: Harvested by hand with sorting at the vine and on a sorting table when necessary / Slow pressing from four to six hours / Clarification between 6 and 18 hours / Fermentation in large oak barrels using natural yeasts / Matured on lees in large oak barrels for 10 months without racking / assembled in a vat 40 days before bottling with 1 to 2 gr of SO2 added depending on the vintage / Bottled in September. Tasting advice: this wine keeps well, between 8 and 15 years depending on the storage conditions; it is advisable to store it at below 14°C. 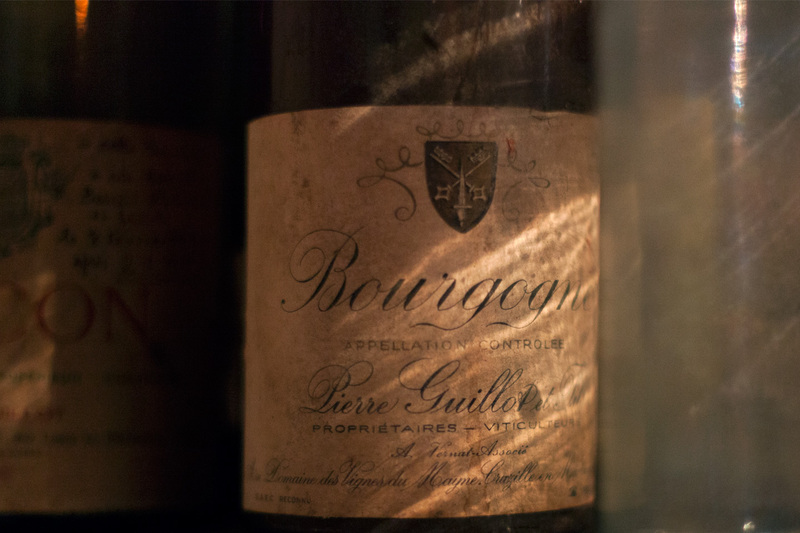 Terroir: The walled vineyard (clos) was abandoned around 1880 after the phylloxera epidemic. We replanted it in 2005. The virgin soil is rich with humus from the forest that had grown on it. The very thin layer of soil (15 to 30 cm) is clay-limestone. The colluvial deposits of clay loam covering a layer of very calcareous and siliceous weathered loam give the wines their minerality. Vines: Guyot Simple and Guyot Poussard pruning / Ploughing / Yield 20 hl/ha / Organic and biodynamic farming. Vinification: Harvested by hand with no sorting because it is unnecessary / 12 hours of crushing and skin maceration before pressing / Fermentation in 600L demi-muids using natural yeasts, no SO2 / Matured on lees for 11 months without racking / Bottled in September with or without SO2 depending on the batches. 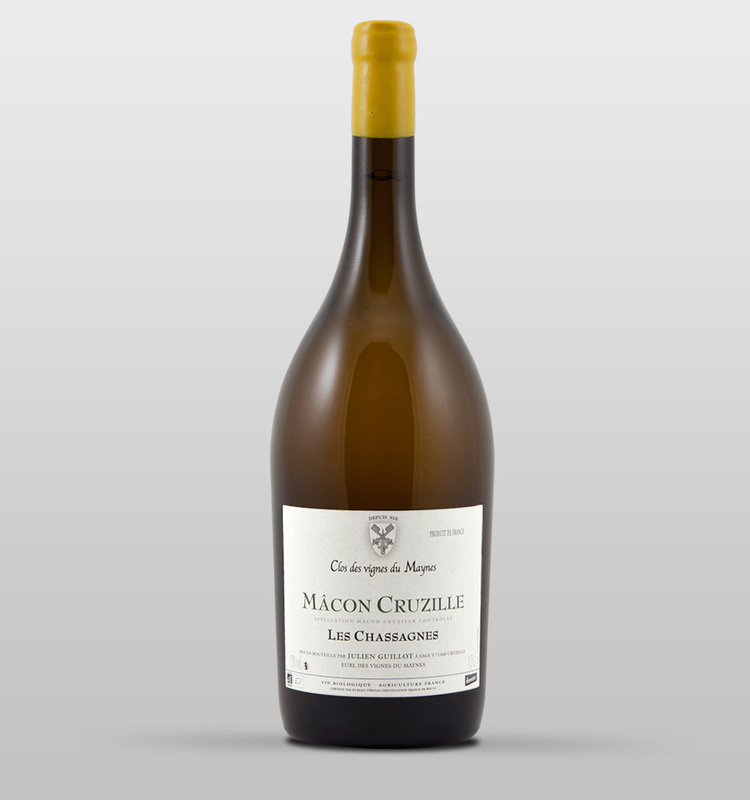 Tasting advice: Ideal as a pre-dinner drink, or with a mature goat cheese or well-aged comté (24-month). Copyright © 2016 Domaine des Vignes du Maynes, Tous droits réservés.